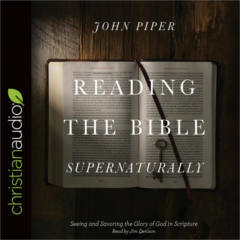 For the month of JULY, Christianaudio is offering a FREE download of Reading The Bible Supernaturally (normally $16.98) by John Piper as their FREE Audiobook of the Month. Log in or create an account and add to “My Library”. 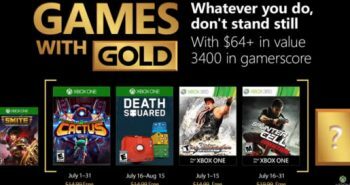 Make sure to subscribe to their newsletter and confirm your email address to complete the sign up process.